How can supplier rationalisation help you save money? When businesses discuss supplier rationalisation most people think it implies the reduction or cutting of their supply chain, but this couldn’t be further from the truth. 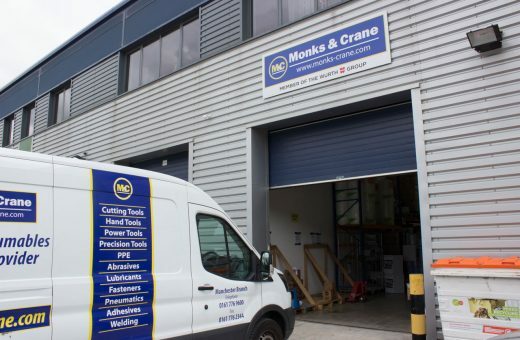 Firstly Monks & Crane Supplier Rationalisation gives our customers access to a global network of 1000’s of established suppliers with long-standing relationships and trading histories. 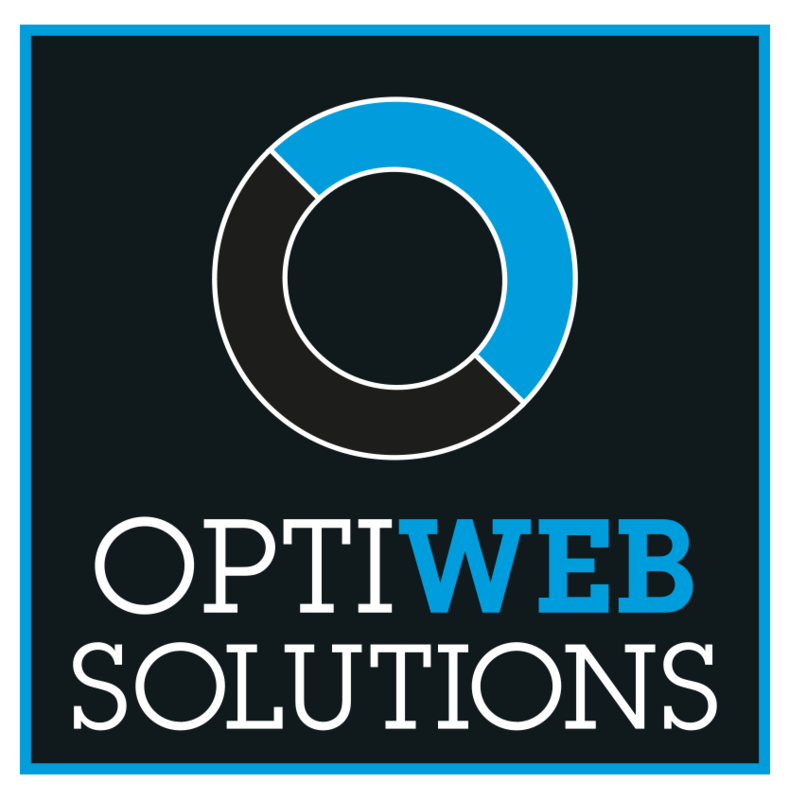 This then provides an opportunity for us to work with you to expertly select, and engage your business with suppliers suited to your product and service requirements. 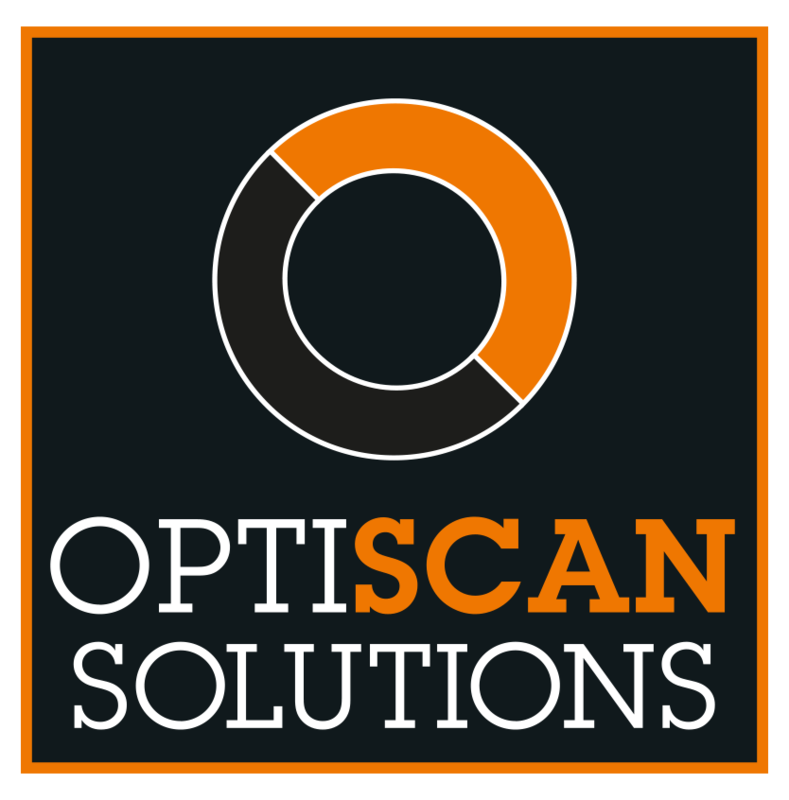 The entire process results in a wide range of benefits including; improved pricing, higher quality products and access to dedicated technical support. 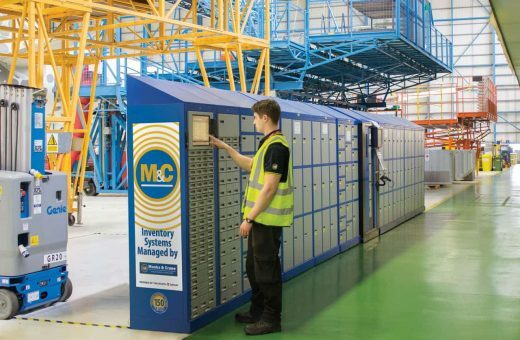 This allows us to help achieve significant cost savings, increased productivity across your organisation and full & efficient management of your supply chain. The commercial team at Monks & Crane work on behalf of our customers to provide the best possible product solutions available on today’s market, along with competitive pricing and industry knowledge throughout. Our close supplier relationships provide you enhanced levels of support from our supply network. This includes site surveys, site visits and product trials along with access to the latest product innovations ahead of market release. 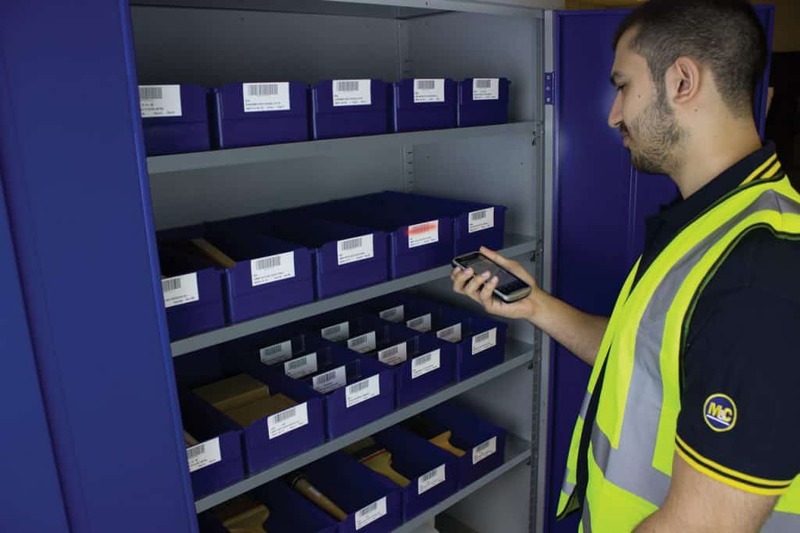 Our data and reporting team produce an in-depth analysis of your product profile and usage to allow our account managers to make informed choices about the best product solutions available to your business. 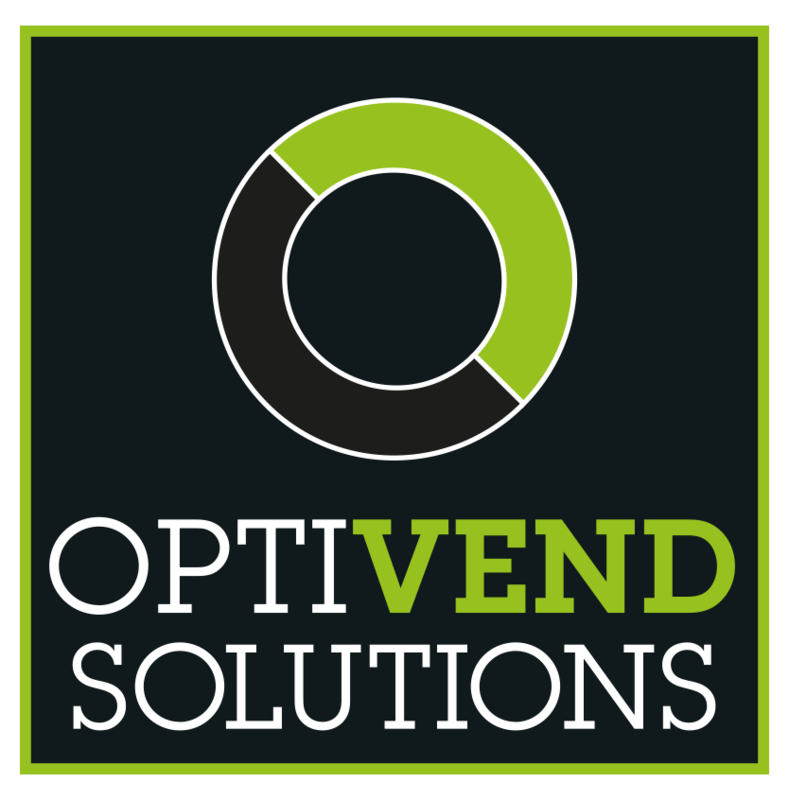 Having a clearer picture of your product spend allows us to provide potential opportunities to introduce savings; coupled with our supplier rationalisation results in an overall reduction in your cost of consumable acquisitions.